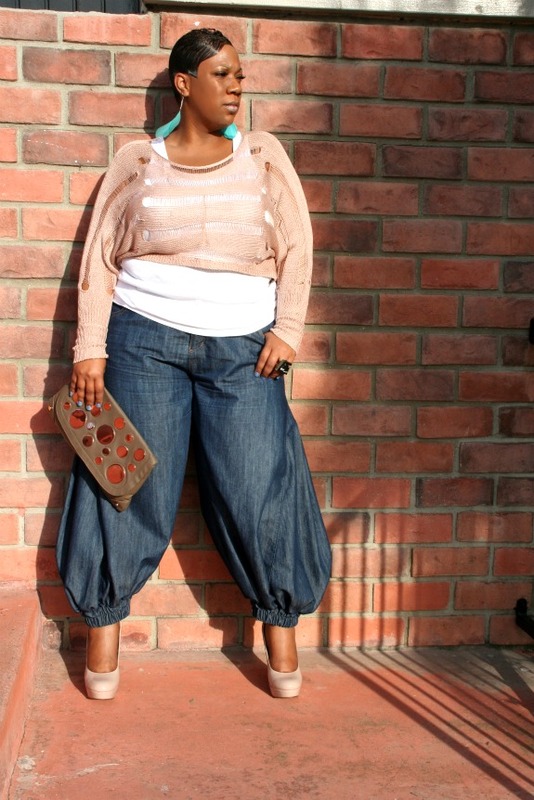 Myesha manages to keep her style fresh by adding stylish accessories all of which I adore! Wish I was in Cali so I could raid her closet! Be sure to check out her blog if you haven't already, it's sure not to disappoint! 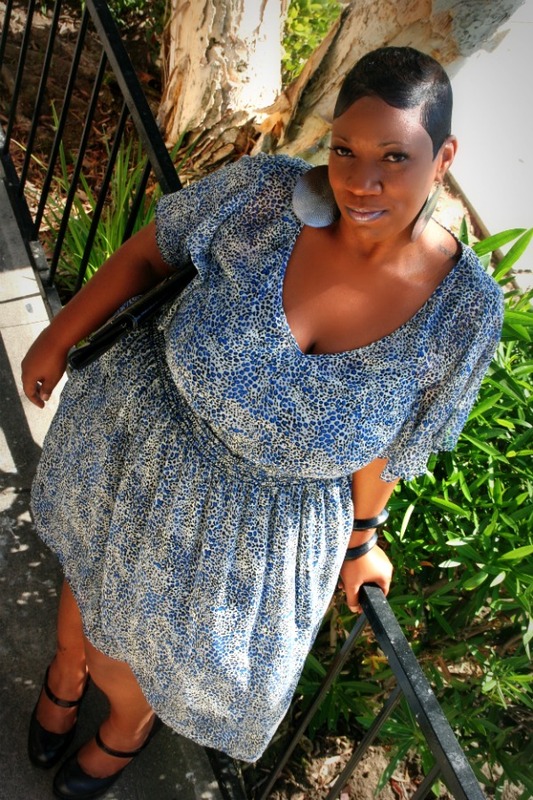 Before starting my own blog....I stalked many fashion blogs....BUT my love for fashion is what really prompted me to start my own blog representing for the Full-Figured Divas! My fashion must haves at the moment would have to be platforms, chunky heels and jumpsuits. OH....and I can't forget my accessories!! Definitely a MUST HAVE! My style really depends on my mood, but for the most part I would describe it as casual/trendy. The one thing I enjoy most about being a blogger is meeting and interacting with so many positive women who all support one another and show so much love. It's really an AMAZING thing! 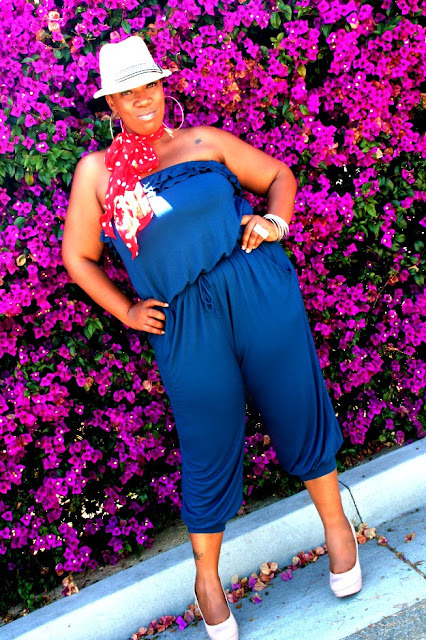 Thank you Myeshia for agreeing to be featured! Keep the fierceness coming! Isn't she beautiful? Thanks for reading everyone and hi to all the new readers!